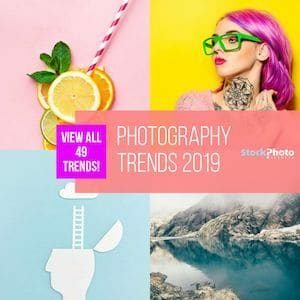 Update - 2019.01.01Photospin closed its doors at the end of January 2019. Find the best Photospin Alternative here! 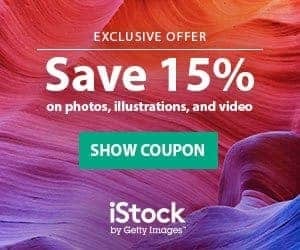 The stock photo agency PhotoSpin has given us an exclusive coupon code for our readers. You can get 1 additional month for free when you purchase a yearly subscription. After your registration and purchase a yearly subscription, you'll receive 1 free additional month to your account (which will be added automatically when using our exclusive link). You will be able to use this free month and download up to 500 images in this free month. PhotoSpin is offering over 2.3million royalty free images on a subscription base (Read our PhotoSpin Review here!) You can download up to 500 images per month for annual subscription. You will get Jpeg and vector EPS files up to 3600px and up to 30MB. There is no need for an additional Photospin coupon code, just register via our exclusive link which you find below. Grab our PhotoSpin Coupon Code now! Millions Of Images. Millions Of Possibilities. Starting as low as $0.06 per image. 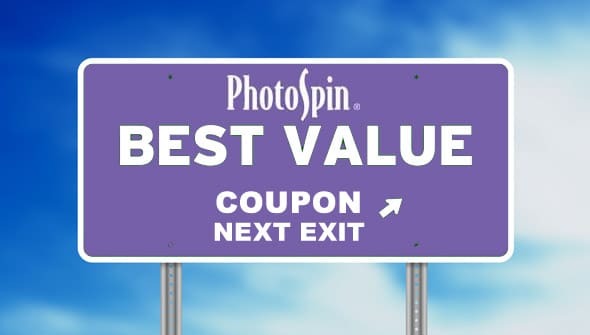 How does the Photospin Coupon Code work? The 1 Free Month will be automatically added to your account! Tell us in the comments what you think of PhotoSpin and read our PhotoSpin Review here! This PhotoSpin Coupon work only for new customers.